Running low on body wash? It’s time to stock up at Walmart! 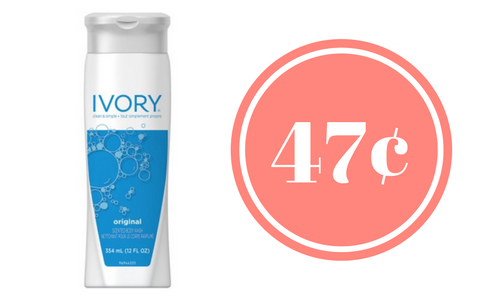 You can get Ivory body wash for only 47¢ when you use the new Ivory coupon!